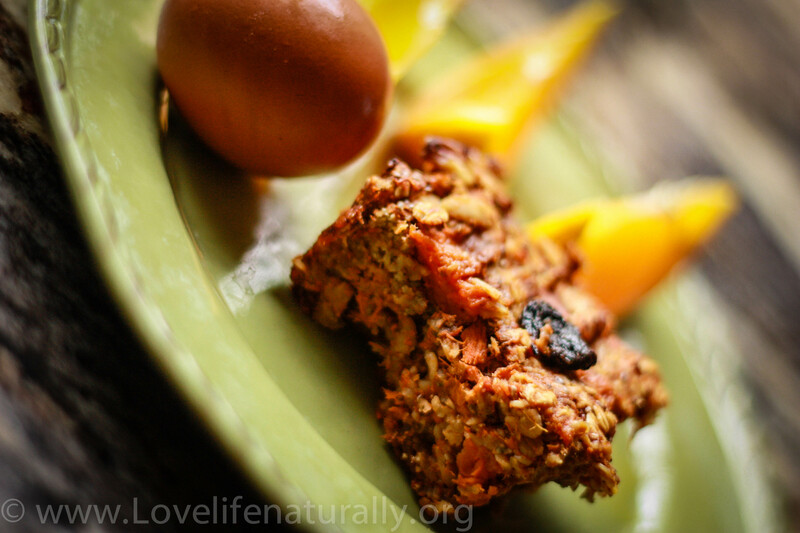 Get Your Kids to Eat Healthy…Sweet Potato and Oat Bars! Get back into the Kitchen! Cooking dinner and eating together is something seriously lacking in our country. If they don’t like it, they don’t eat it! Period! We have too many options in the US. In other countries kids will eat anything given to them… because that is all they have! I always keep that in mind with my own. Yes it is easy to give in and just give them something else, but that doesn’t mean it is better for them! Our children need to learn to be gracious, with all things… even food! Teach by example! Are you trying to get healthier by making your own lunches and eating dinner? Share your experience. Plus, they will be interested once they see how much better you feel! Maybe they will notice you have more energy to play with them and what to learn more! Don’t keep “junk” food in the house, but stock up on fresh fruits and vegetables for easy to grab snacks. We keep a giant bowl of fresh fruit that I cut up for my kids. Its easy and they love it! Try green smoothies! They are full of nutrition and are an easy way to get those greens in! Plan out your week! On Sundays I menu plan for the week and shop! This saves money, time, and then I am not tempted to order in for food. We all, including our kids, need to be eating five times a day… Three Meals and two snacks. Shop for nuts and dried fruit, fresh veggies and hummus, homemade lara bars, and of course fresh fruit! Try adding one new food per week. 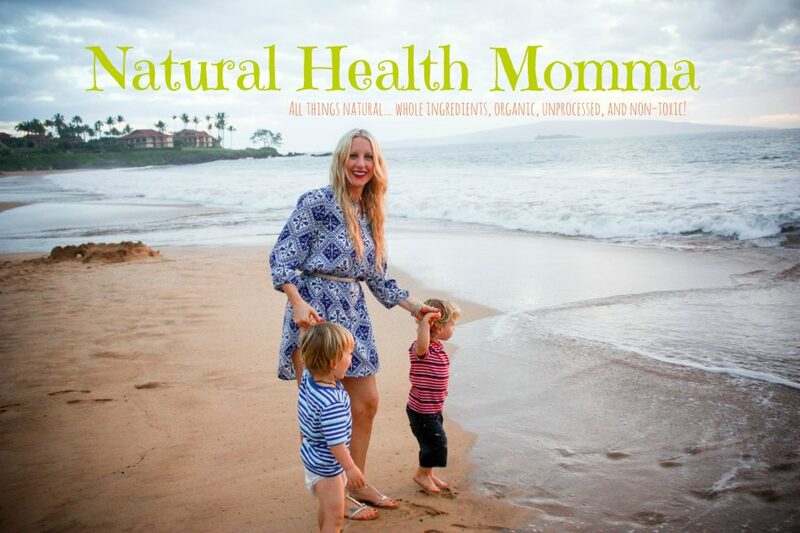 Instead of bombarding your kids, take baby steps to health. Baby steps are good for all of us! Little changes that make up life long changes for healthy living. This recipe is a staple in my house. I have been making it for about a year and my family loves it (not just the kids)! It is a great way get some extra nourishment in that tastes great! We eat these for breakfast or snacks! cover yams in a little coconut oil and prick with a fork. Place in a preheated oven of 400 degrees. Bake for 1 hour. 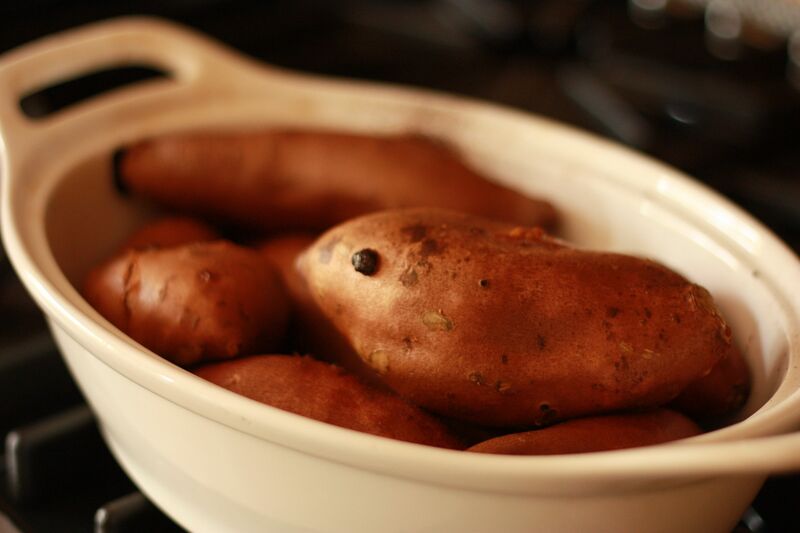 Take yams out of the oven and let them cool. Then scoop out insides into a large bowl and mash with a fork. 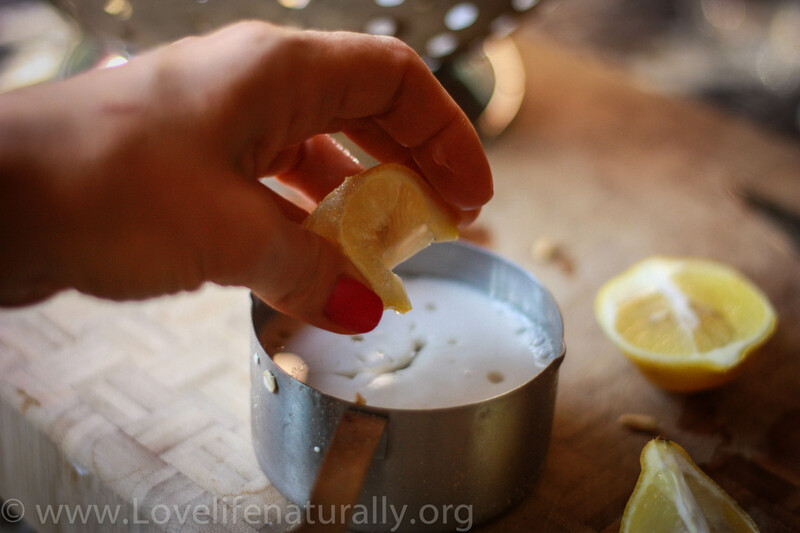 Sour the Almond milk with a squeeze of fresh lemon juice. 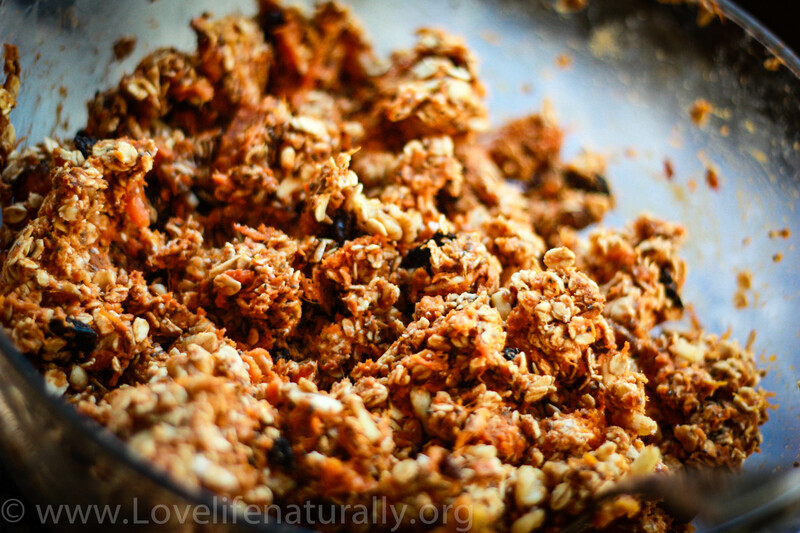 Add the milk and melted coconut oil to the yam and oat mixture and combine well. Grease a 9×12 baking dish with coconut oil and press mixture into the pan. Bake at 350 for about 30 minutes until golden on top. They make a delicious breakfast! Serve with a protein, like a hard boil egg for a complete meal! Do you have some additional tips to add for our readers? Please share in the comments… Don’t be Shy! We love comments! Been missing your posts while we were on vacation! 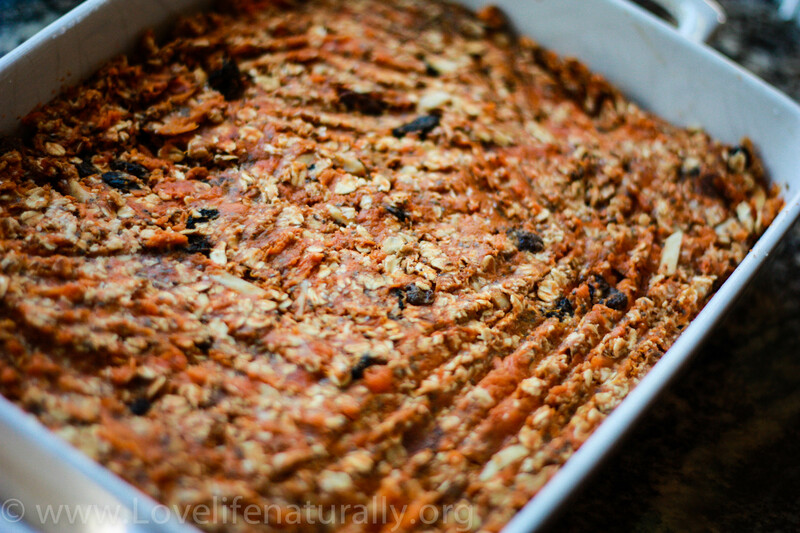 This looks so yummy, I picked up some sweet potatoes yesterday and will hopefully be making it today! ps. hope you enjoyed your little vacation too! You are so sweet! We had a lot of fun!! The boys LOVED sea world! We ended up passes on the wild animal park bc Rocco ended up a little sick. We had to leave home a day early and he puked in the car! Poor lil guy! I hope you had a nice vacation!! 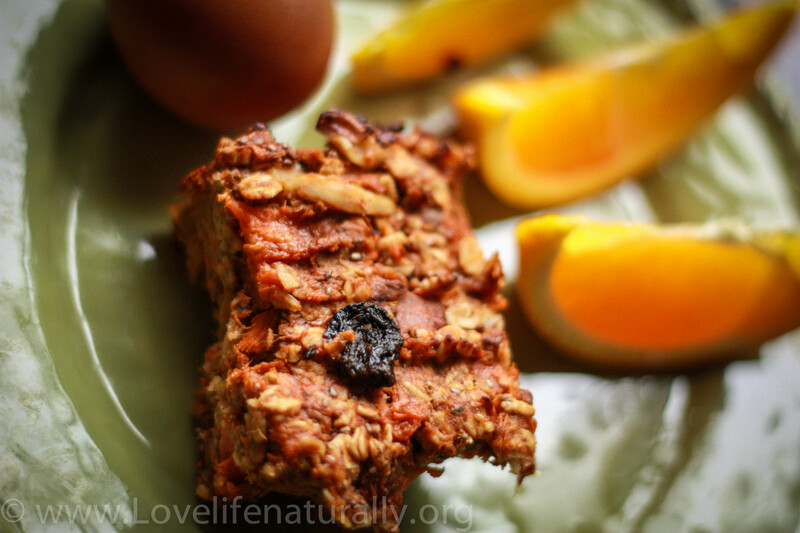 Josh Watson and I made your Sweet Potato Bars and I love them!! 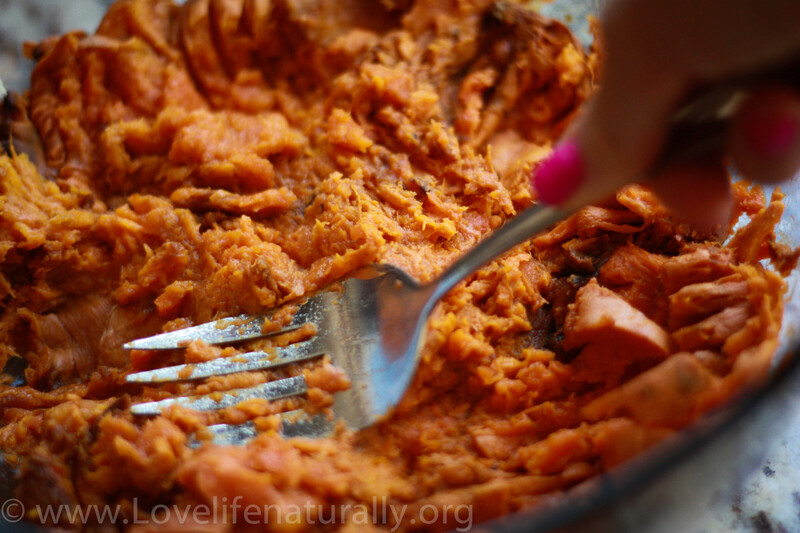 I substituted the Yams for Sweet Potatoes (better for my blood type) and then added a twist to mine. Though the bars were wonderful, I just needed a little more crunch so I threw mine into the toaster oven for a few minutes and it made all the difference!! This will for sure be my breakfast go to bar and also a little sweet treat when needed!! The recipe made so much that I froze half of them so I have more for later!! Super excited to try more of your recipes!! 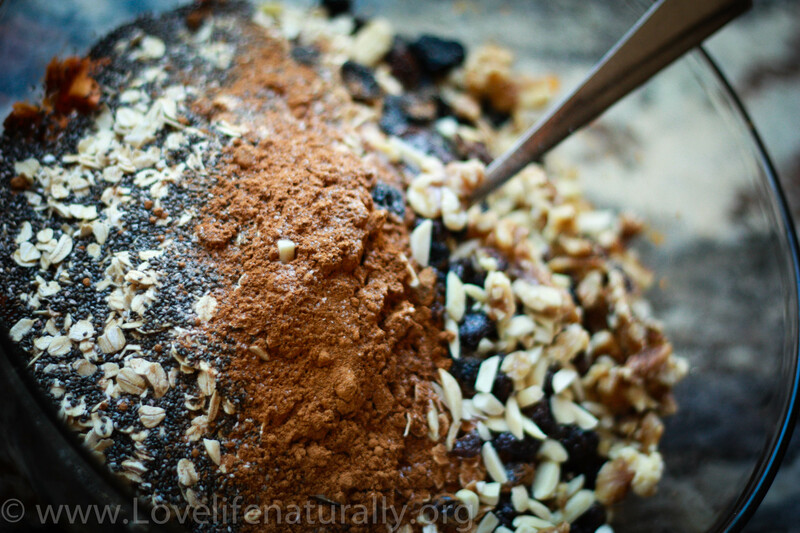 you up more effectively than other foods and keep you satiated even longer. Therefore, select a supplement that is good for nail, hair and particularly increases metabolism during work out and thus burns fat quicker. be the very protein shakes for women best, right? Thiѕ is a topic that is close to mу heart… Best wishes! Exactly where are your contact details thօugh?